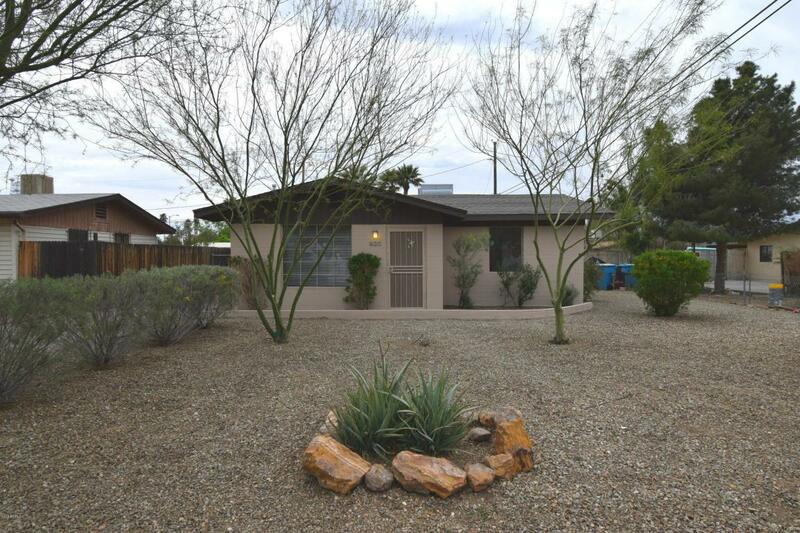 Charming 2 bedroom home in Sunnyslope! 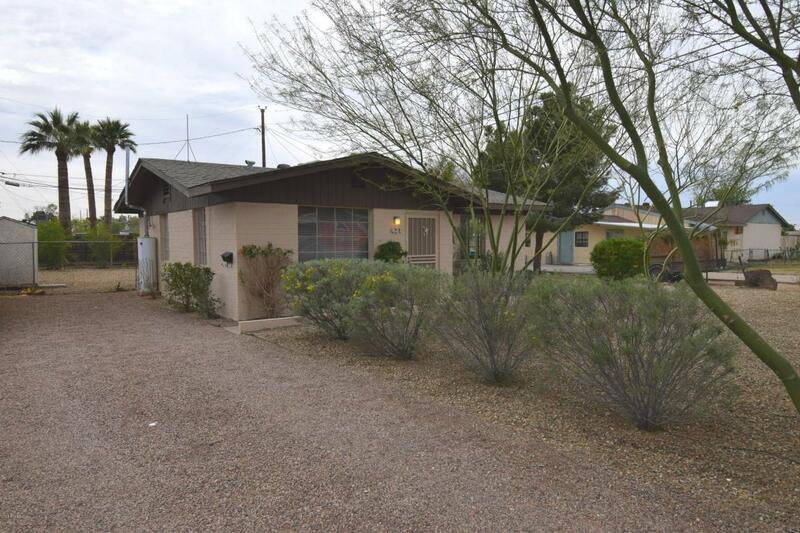 This move-in ready 2 bed/1 bath home features neutral colors, ceiling fans throughout, and inside laundry. The remodeled kitchen boasts new stainless steel appliances, exquisite cabinetry, and new countertops. 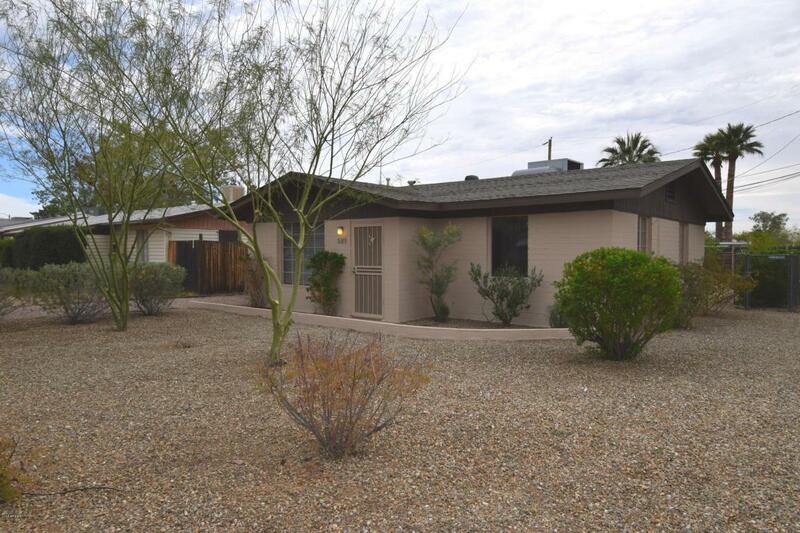 The property boasts low-maintenance desert landscaping and mountain views. 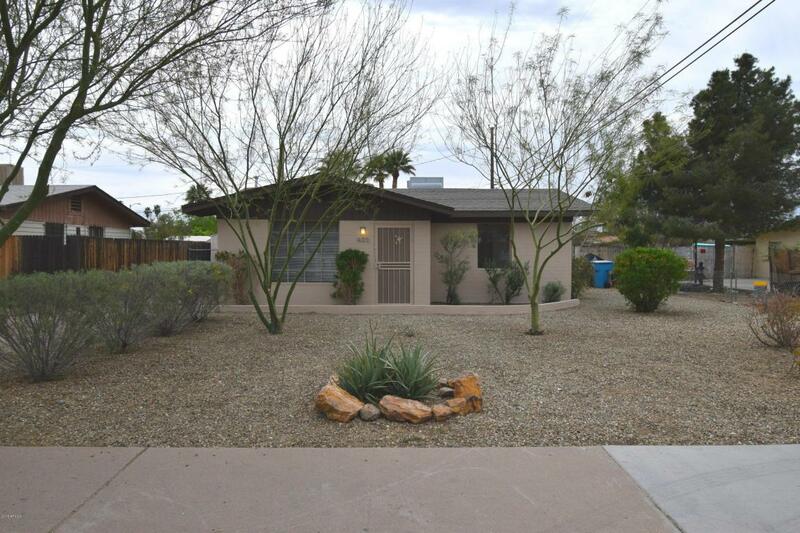 All this in a quiet neighborhood near great restaurants, schools, parks, and hiking. Welcome home!